Hundreds of council workers could strike over what they claim are changes to their terms and conditions of employment. Scrabbling for change to feed the parking meter could soon become a thing of the past as a new cashless payment system was launched in Dundee yesterday. A new sports bar has opened in Dundee city centre following an extensive refurbishment. A senior West End councillor has called for the planned introduction of car parking charges to be delayed until a residents' parking scheme is introduced. A Conservative MSP has said there "won't be any culture" beyond V&A Dundee unless more funding is awarded to councils. A thought-provoking vision of how a visitor from the future might view the Dundee of today won the sixth annual Dundee Burgess Short Story Competition. 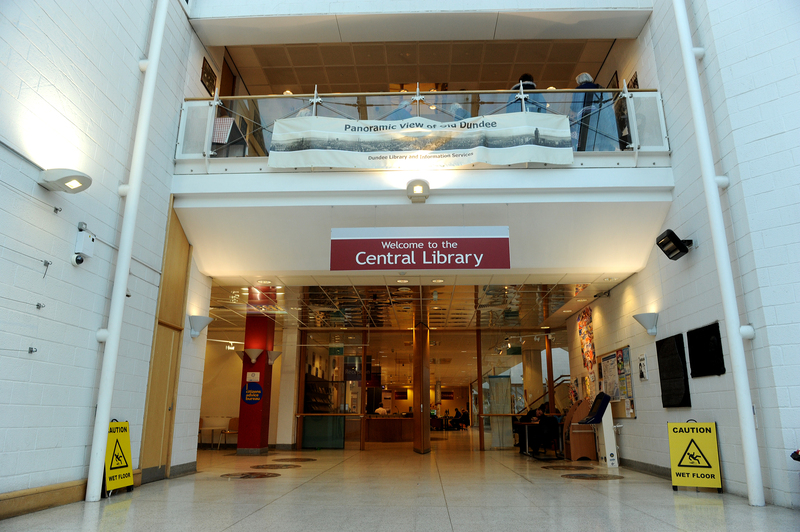 Cutting Dundee's library budget could have long-term consequences on literacy, social isolation and mental health. V&A Dundee and Perth Theatre are both in the running to win one of Scotland's top architecture awards.